Remembering Shakespeare has explored David Garrick’s appropriation of Shakespeare, and the emergence of Shakespeare as an English national icon over the course of the eighteenth century. “While these visions did appear”: Shakespeare on Canvas, a parallel exhibition at the Yale Center for British Art, considers the visual engagement with Shakespearean performance and text in the eighteenth century. An online gallery shows some of the exhibition highlights, drawn from the permanent collections of the Yale Center for British Art. While these visions did appear was curated by Eleanor Hughes, Associate Curator and Head of Exhibitions and Publications, and Christina Smylitopoulos, Postdoctoral Research Associate in the Department of Exhibitions and Publications at the Center. 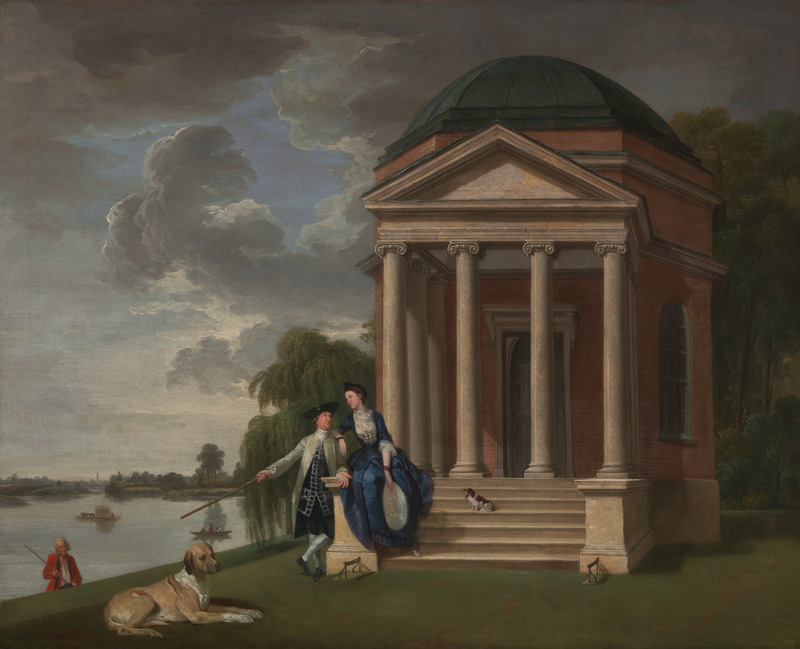 It is on view through Sunday, July 29, 2012 at the Yale Center for British Art.